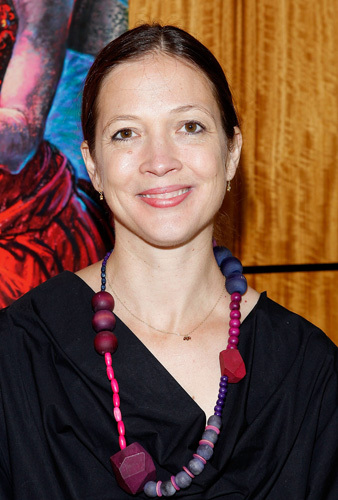 Monday, June 4th, 2012 at Playwrights Horizons in New York City. 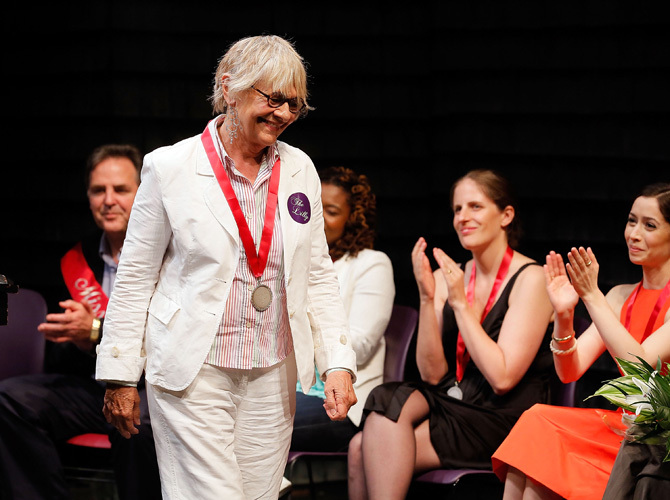 Estelle Parsons gave the annual invocation. 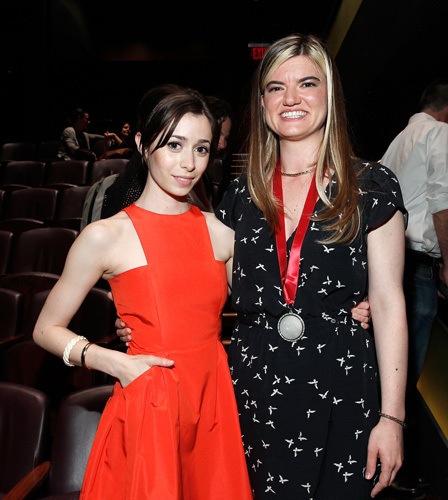 Presenters included: Lucas Pappaelias, Frances McDormand, Louisa Thompson, Tonya Pinkins, Trip Cullman, Robyn Goodman, Nina Arianda, Marsha Norman, Joyce Ketay and David Ives.